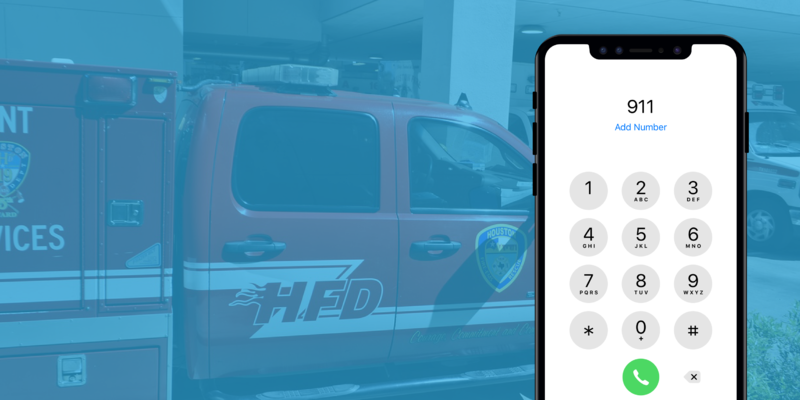 We developed the Haven app to ensure that first responders could quickly find you in an emergency. 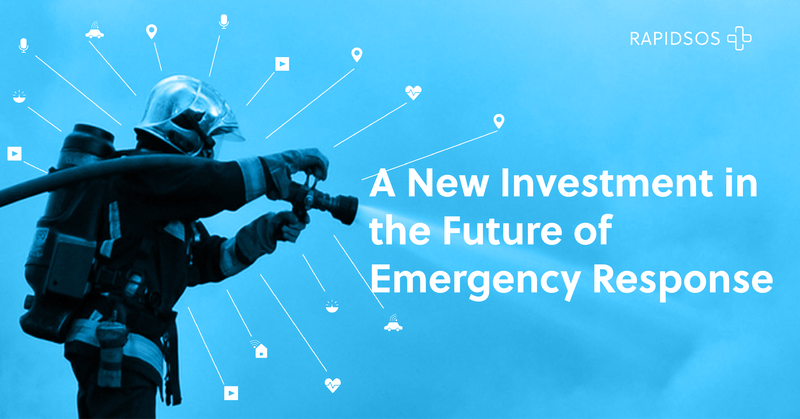 We are grateful for your support of Haven and are proud to have helped save lives with this technology. 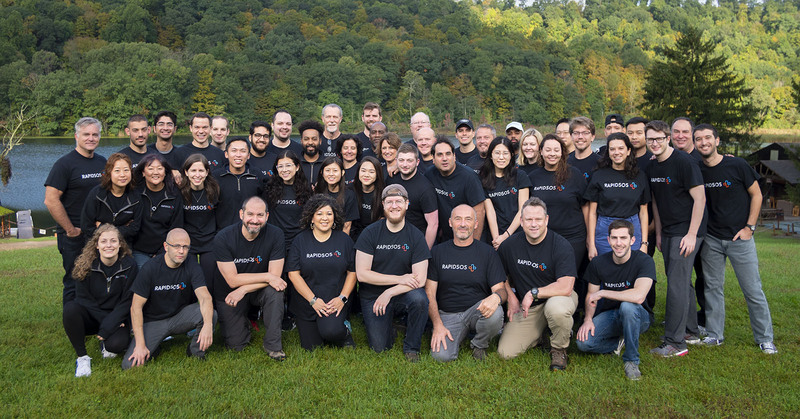 Wondering what it's like to be on the Engineering team of a rapidly growing start-up? 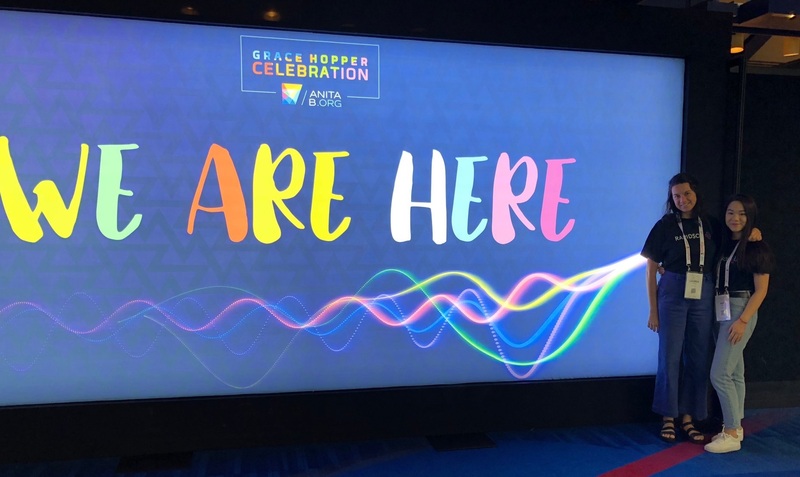 Lauren Javaly shares why she wanted to work at RapidSOS, her passion for her job, and what it is like to be a woman in tech. 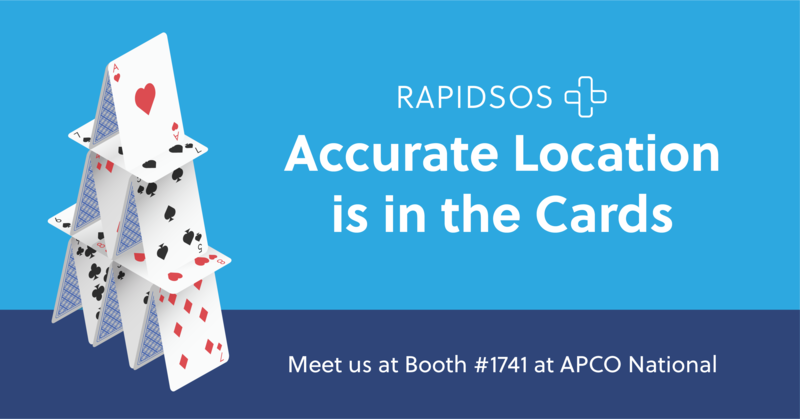 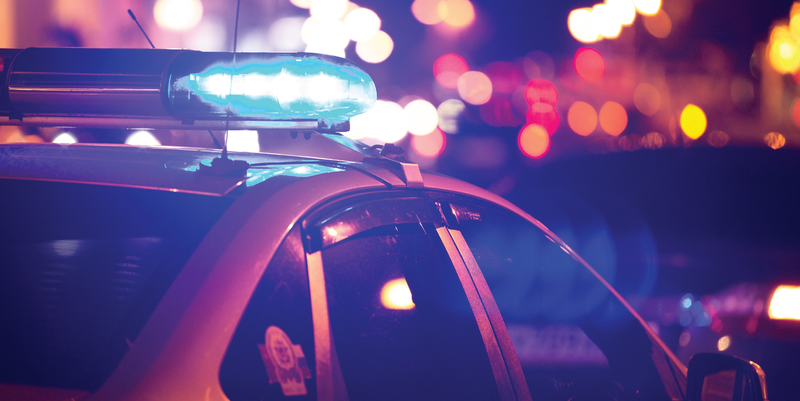 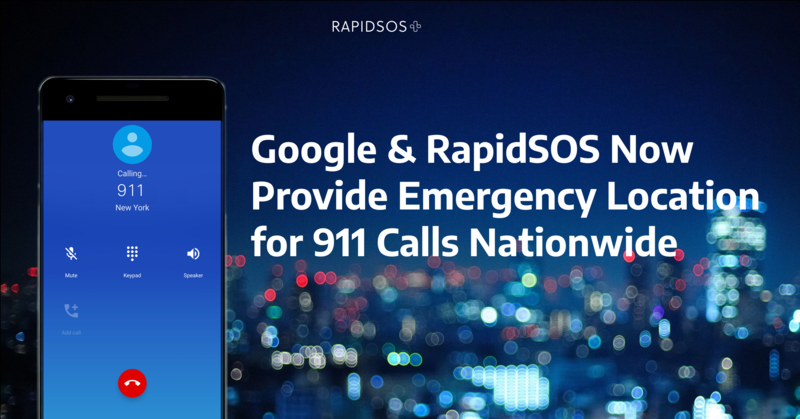 Collaborating with the public safety community has always been a core tenet of RapidSOS’s mission to provide 9-1-1 centers with the best possible technology to save lives. 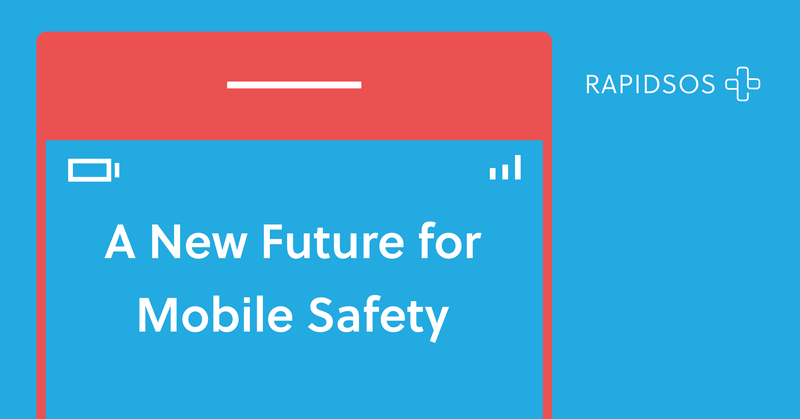 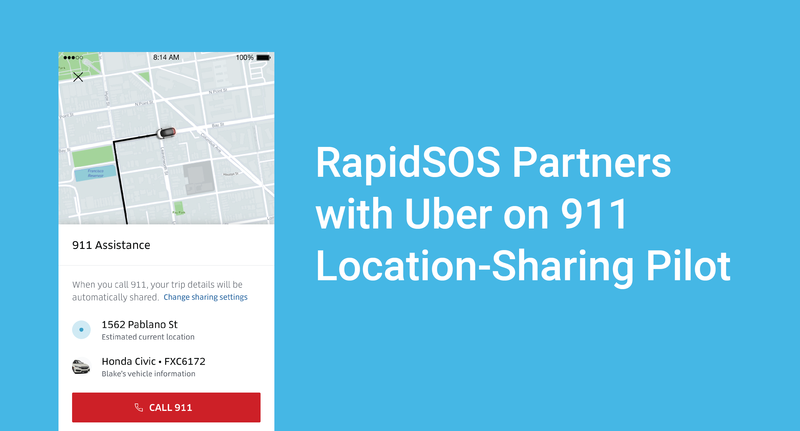 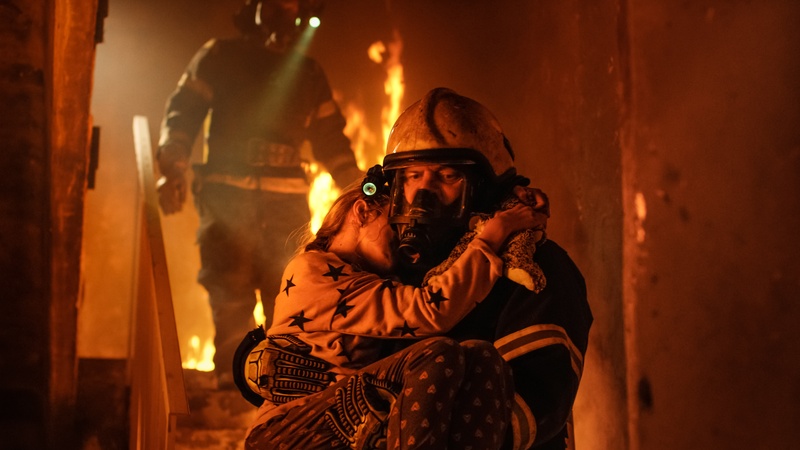 I’m excited to announce an important step for the future of public safety as Microsoft Ventures joins RapidSOS in our mission to link life-saving data from any connected device directly to 911 and first responders in an emergency.